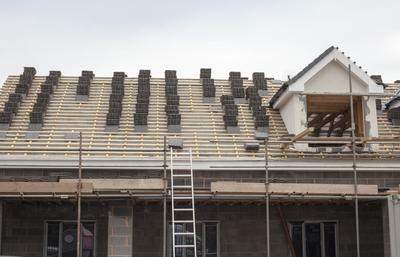 Although from day to day most people rarely give the roofs over their heads a second thought, it is one of the most important parts of any residential or commercial building. Not only does a roof provide you with cover from the rain and sun, it helps you to maintain the pleasant and comfortable indoor climate of your home or business regardless of outdoor temperatures. 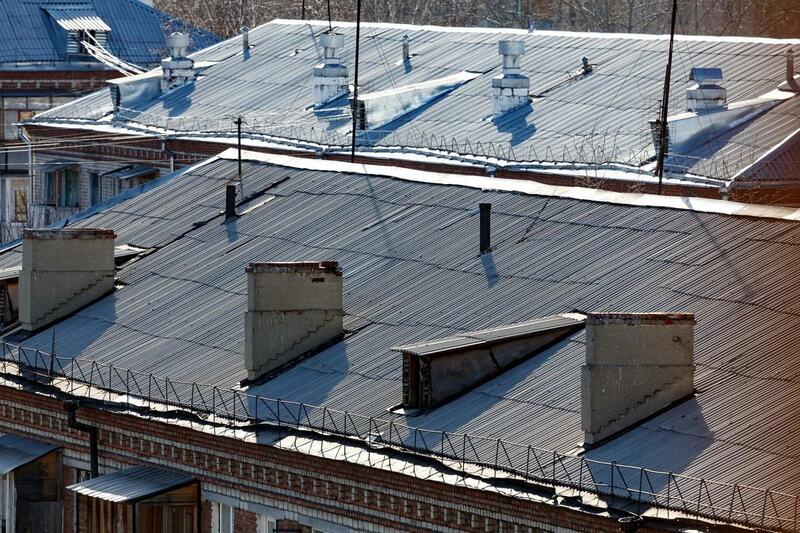 ​When a roofing problem arises, the impact can be felt immediately. That is why a dependable and sturdy roof is a necessity. At Columbia Roofing Pros, we provide Columbia SC residents with a full range of affordable roofing services to meet their needs. 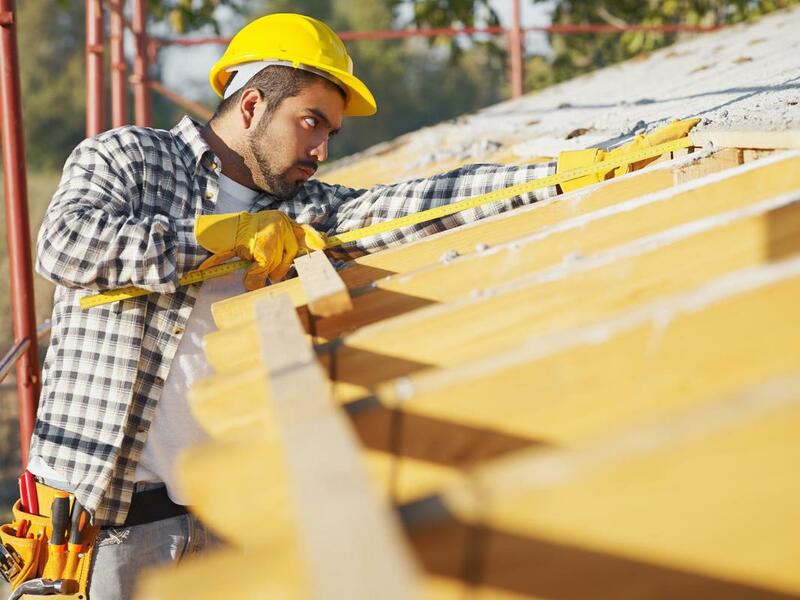 Whether you need assistance addressing roof damage or replacing an old and dilapidated roof, our company can help. Columbia Roofing Pros is widely regarded by customers as one of the best roofing contractors in the Columbia, South Carolina area. Our company has been in business for many years, and over that time we have established a reputation for quality workmanship and affordable roofing services. From the very beginning, we recognized the importance of ensuring that our customers had a solid roof over them and we made it our mission to help as many residents and businesses as we could with their roofing needs to make sure that they had reliable, long lasting protection from the elements. We believe our Columbia roofers are the best trained and the most efficient at what we do. 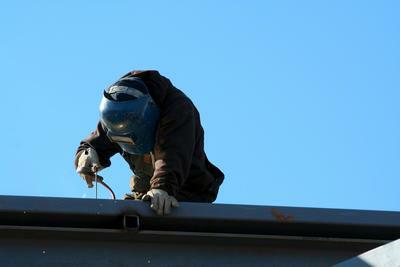 ​As roofing experts, our team is proficient in all areas of roofing. 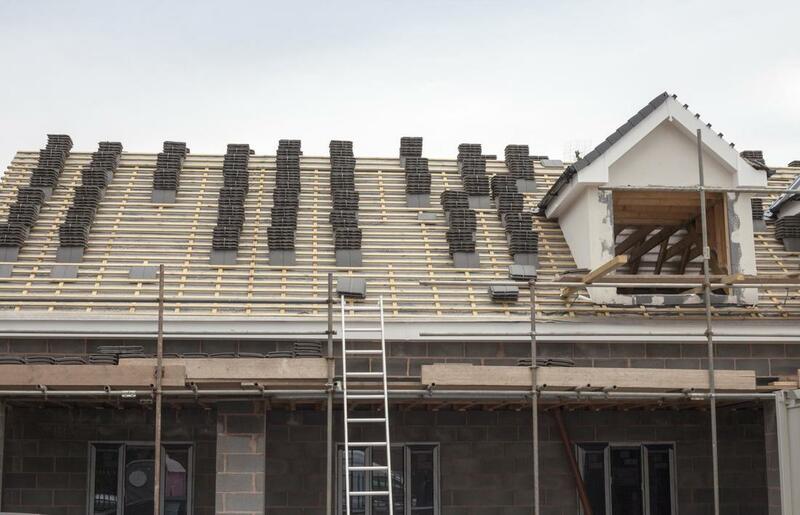 Whether we are working on a tile roof or installing a shingle roof for a customer, we always make sure that the quality of our work meets the highest industry standards. We have the best interests of our customers at heart, and we strive to provide them with honest and accurate recommendations as well as effective solutions for their roofing problems and concerns. 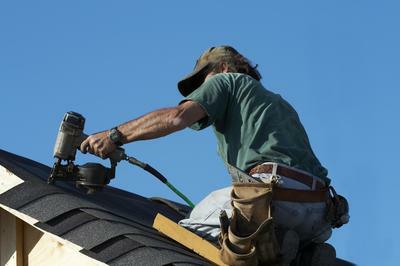 Our wide range of residential and commercial roofing services for Columbia SC include roof installations, roof repairs, roof replacements, roof inspections, and roof maintenance. The roof of your home helps to keep you safe, dry, and comfortable no matter what the weather has in store for the day. You know that you can always escape from the harsh elements and find shelter in underneath the cover of your roof. Unfortunately, when there is damage to your roof due to natural deterioration or storm damage, you no longer have the level of protection that you have come to count on. Our roofing company provides professional residential roofing services to put a sturdy roof over your head and help you ensure that it continues to offer you reliable cover through the years. Maintaining a commercial building can come with a tremendous amount of stress. Invest in a quality roof to protect your commercial property to afford yourself greater peace of mind knowing that your building has proper protection from the elements. Our team of Columbia roofers provide commercial roof installations, maintenance, and repairs to help customers provide their commercial properties with a durable and strong roof that can stand the test of time. The condition of your roof can be affected by number of factors. From unexpected disaster to gradual wear and tear, the cause is not as important as the effect it can have on your comfort and safety. Our company provides prompt and professional roof repairs to help remediate any problems that may arise, including leaks and hail or wind damage. Our emergency roof repair service delivers the assistance you need, whenever you need it. Our team of Columbia roofers has you covered. At some point, it no longer makes sense to continue pouring money into repairing a roof that has deteriorated beyond salvaging. Roofing materials can vary in their life expectancies, but eventually, every roof will require replacement. 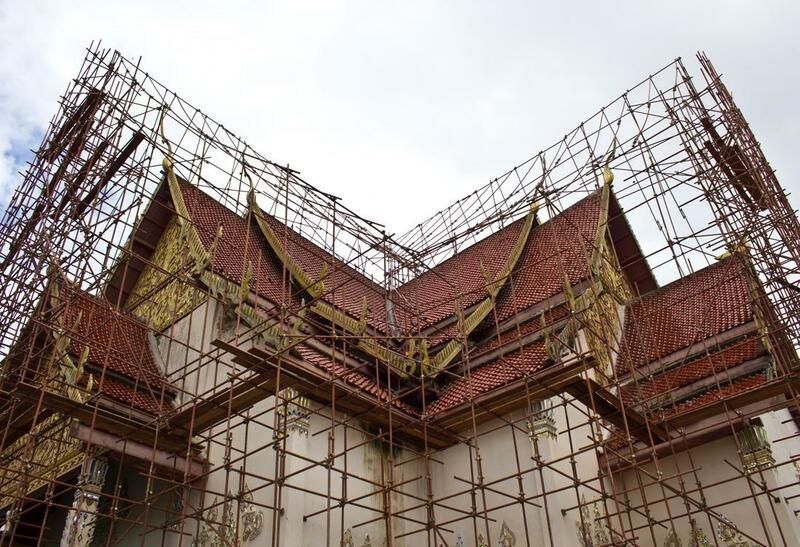 We provide roof replacement services to help our customers replace old or severely damaged roofs of any type, including shingle, tile, and metal roofing. 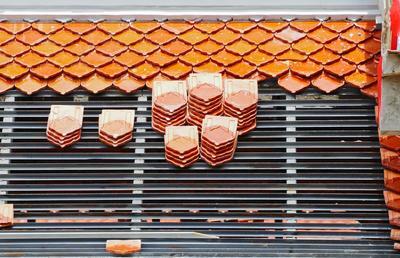 As one of the most durable and long-lasting roofing materials, may people look to tile roofing for their residential or commercial needs. Our roofers have extensive experience installing and repairing tile roofs for customers across the city. They have the skill and knowledge necessary to ensure top quality workmanship when it comes to assisting you with your tile roofing needs. We want to make sure that our roofing company provides the services our customers need. With the prevalence of shingle roofs on residential and commercial buildings across the city, it is important that homeowners and businesses have a trustworthy roofing company they can turn to when they need assistance with the repair, replacement, or maintenance of their shingle roofs. ​While a roofing problem may be a reasonable cause for alarm, Columbia Roofing Pros strives to provide our customers with the reassurance needed to keep calm. No matter what problem you find yourself face to face with, our team can help. Contact us by telephone or email for assistance from one of our friendly and knowledgeable representatives who will be more than happy to answer your questions and provide you with more information. 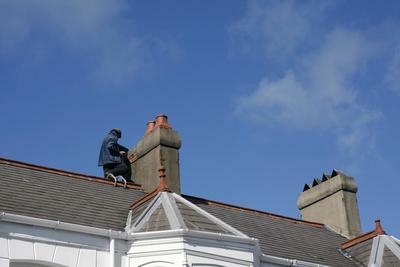 You can also get in touch with us for emergency roofing services 24/7. ​“I was upset to discover a roof leak not long after moving into our new house. I wanted to make sure the issue was resolved and any other potential problems were properly dealt with so that we would not find ourselves in a similar situation again in a few months. Columbia Roofing Pros thoroughly inspected our roof and provided us with a solution that was not only reasonably affordable but effective.” - Shannon T.
​“While cleaning out my gutter, I noticed there were many granules resembling sand littered among the debris. Concerned, I gave Columbia Roofing Pros a call. They confirmed that it was granule loss from my shingles and helped me fix the issue and replace the shingles that had been damaged the most. They were helpful and kind which made the situation much less stressful.” - Ken M.
​“A tree branch crashed into our roof during a storm and broke several ceramic tiles. 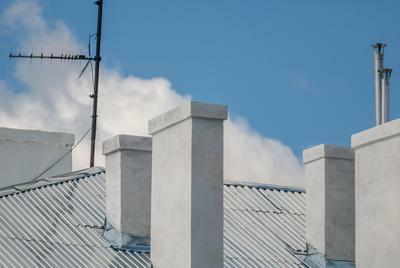 We called around but many roofing companies did not offer tile roofing services. We finally found Columbia Roofing Pros and they were extremely helpful and knowledgeable. They did a great job restoring our roof!” - Michael P.